Finding good quality childcare can be difficult. Do you prioritise your child’s happiness, the location or the cost? Will your child’s specific needs be catered for and how will you know how your child is getting on? What kind of nursery am I looking for? Is the nursery within walking distance from my house or work? Are there public transport links close by so I can easily get to work after dropping my child off? Is the nursery safe and secure? Is the nursery clean and friendly? Is the atmosphere welcoming – do I feel like I want to stay there? Does my child feel comfortable? Does the nursery provide settling-in sessions so my child can get used to being there? Is there a garden so my child can enjoy playing and learning outside daily? What is the accident and sickness policy? Will my child be cared for by the same members of staff each day? Will my child have a keyworker (a member of staff with whom a child has more contact than other adults and who shows a special interest through close personal interaction every day, keeping me informed about my child’s progress)? Are the staff friendly, professional and courteous? What qualifications and level of experience do they have? Do the staff team and other children reflect local ethnicities and cultures? Do the staff show interest, listen to and play with my child? What has the staff turnover been in the past 12 months? What is daily life like at the nursery? Is there a regular daily routine? Do the children look engaged, interested and happy? Are the children playing together? Are there a good variety of fun and educational activities including outdoor play, messy play, exercise, quiet activities, solo and group activities? If nursery meals are provided, how nutritious are they? Are they home-cooked or bought-in? Are snacks provided throughout the day? Are there extra-curricular activities that my child can join in? Are there regular outings to local places of interest? How do staff deal with bad behaviour? How often will I be able to speak to my child’s keyworker? What happens if I need someone else to collect my child? What are the daily or weekly fee rates? Am I eligible for any government funding? How do I apply for this? What do the fees include (for example, do they include consumables such as nappies etc, are meals included, are any extra-curricular activities included)? Do I pay for my fees weekly or monthly? What date do fees have to be paid by each month? Once you’ve shortlisted the nurseries you’d like to look at, give them a ring and book an appointment for a time when both you and your child can go and have a look around. Make sure you ask all the relevant questions; it’s also worth looking at what other parents have said about the nursery. 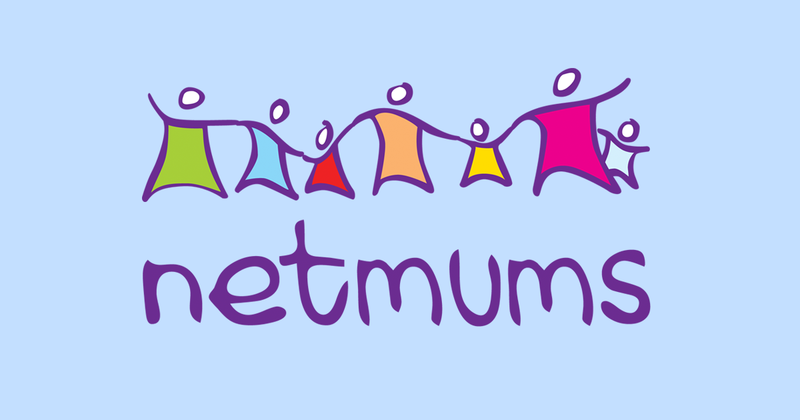 Most nurseries are registered on www.daynurseries.co.uk where you can see independent reviews of your chosen nursery from other parents. 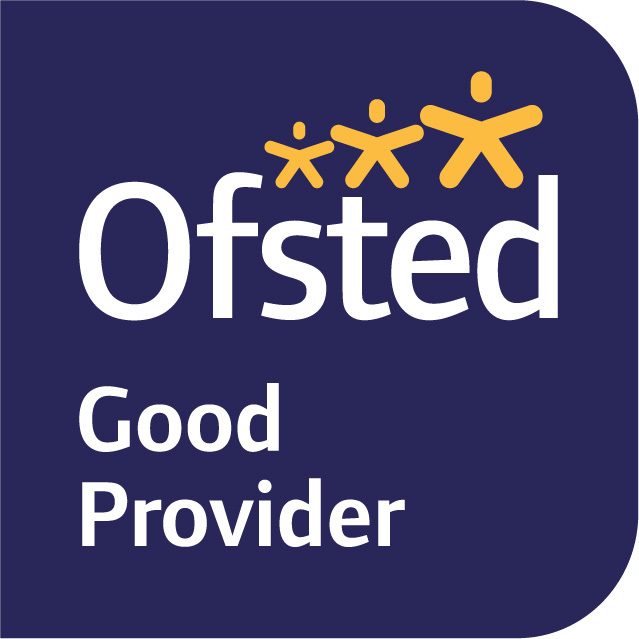 Other places to look are the goodcareguide.co.uk, childcare.co.uk and the nursery’s own website. Once you have decided on the nursery, you will need to book your child’s place and arrange things like start date, what days your child will attend and who is allowed to collect your child. You will usually also be asked for a registration fee to secure your place, along with a deposit.